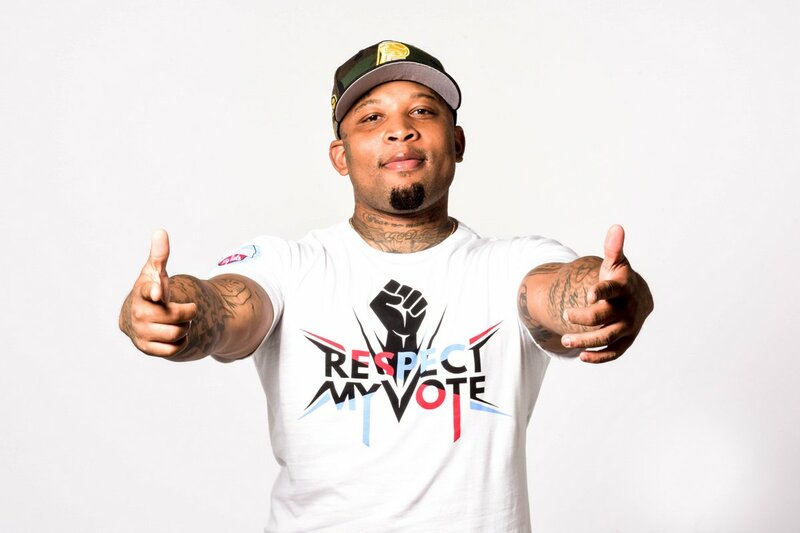 Mont Brown - RESPECT MY VOTE! Mont Brown is the city ambassador for Philadelphia. He is also a community leader for acting as a bridge between the community and the Mayor’s office. Mont Brown also organizes communities in Philadelphia around issues such as civic engagement, violence intervention and youth empowerment.